TALK-TO-A-LAWYER HOTLINE is a free legal advice program staffed by volunteer attorneys and paralegals who will answer questions regarding any area of Indiana law or a legal problem. 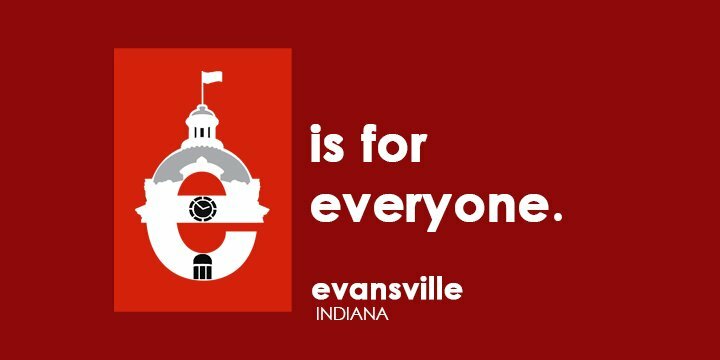 This program, administered by the Volunteer Lawyer Program and funded by the Evansville Bar Foundation, is presented on the first Thursday of every month, between the hours of 4:30 PM and 6:00 PM and on the third Tuesday of every month, between the hours of 11:30 AM and 1:00 PM. You may call 812-618-4845, or 1-888-594-3449, and talk to an attorney at no cost to you. INDIANA LEGAL ANSWERS WEBSITE www.infreelegalanswers.org screens clients for financial eligibility and, if qualfied, allows them to post a non-criminal legal question to a private messaging system. The questions are answered by private attorneys volunteering their time.